In Maine the weather, the sun, and leafs are all mostly down. As with that so has been painting this week. 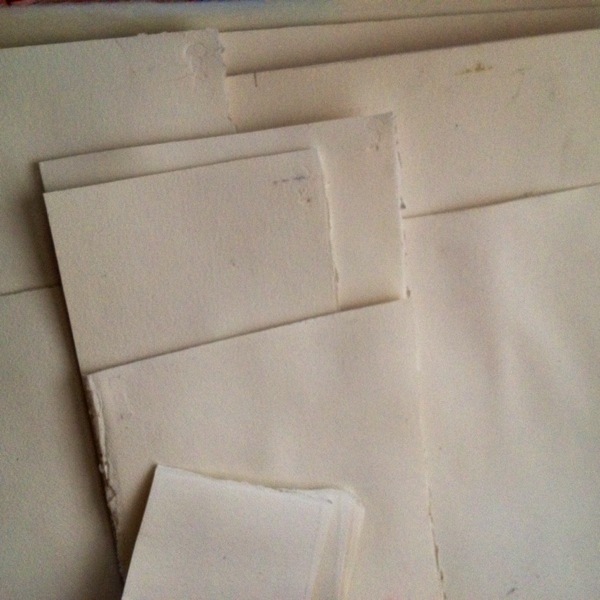 Have been able to stretch about forty sheets of paper in different odd shapes. So plenty of paper and plenty to paint just need to pick up the brush. With a bit of traveling coming in November the expansion of imagery will help pick up speed again. Listened to a lecture today by American Photographer Daniel Fox, discussing discovery as an adventure and being able to delete. It only takes one good piece to get the message a course. Love the action of creating and never letting go of passion for something that you believe in. For me that's capturing the landscape of today. Forty sheets of paper, forty different stories, and one goal.